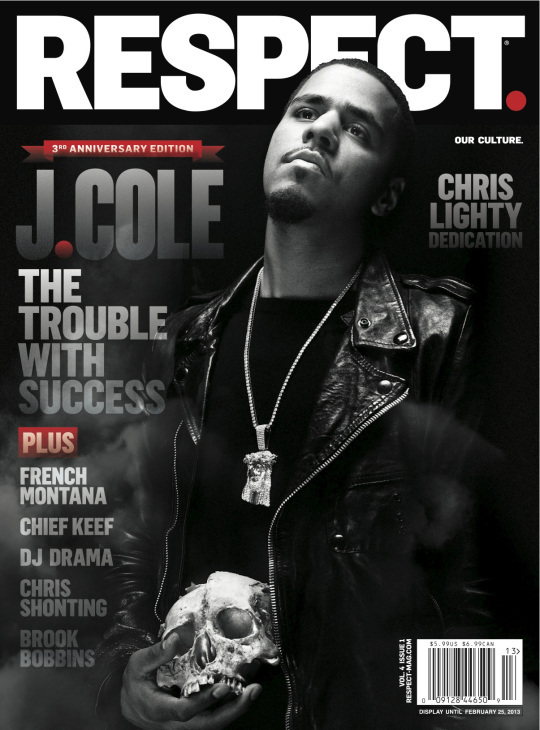 J. Cole Covers RESPECT. 's Third Anniversary Issue | RESPECT. Hitting a newsstand near you November 27th.